Best in store, RetailManager is an advanced retail management system that offers POS, inventory management and more, Windows Version ONLY. ONLY WHILE STOCKS LAST! 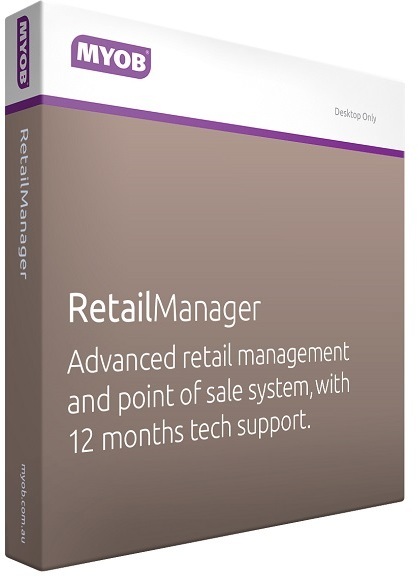 You can download the RetailManager Factsheet (PDF 364KB) to read more about this product. 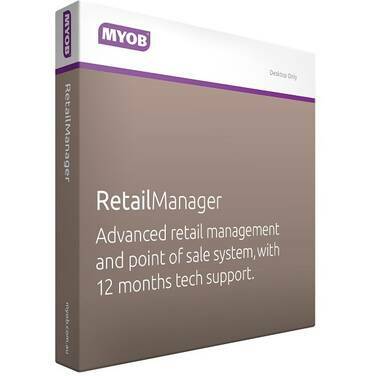 RetailManager comes with 12 months of MYOB Cover providing you with exclusive 24/7 Support, special offers and member discounts. Check that your computer meets the following requirements. If you will be using MYOB RetailManager on a network, we strongly advise that you use computers that meet the recommended requirements.